Any damage to a source of power in a car is really annoying. That applies not only to the engine of course, but also to small electric motors such as the actuators in headlights. Yes, there are motors right inside headlights. If they cause you trouble, it’s often because they’re not used often enough. But you can do something about it. Drive with full lights on more often so that the mechanism for the cornering lights doesn’t seize up. Sometimes drivers don’t even notice. In other cases, an error message on the dashboard indicates a fault in the headlight. It’s very annoying if it appears as advisory information at the legally prescribed vehicle inspection. If the lights work otherwise, the cause is often an actuator in the headlamp leveling system or a drive in the swivel mechanism of the cornering lights. There are a number of different things that trigger problems, but one is infrequent use. Now, in xenon lights the actuators are kept in shape automatically. After all, the functions they perform are automatic – unlike manual headlight adjustment in weaker headlights. Drivers should turn the thumbwheel at least occasionally so that the mechanism stays in good condition. The actuators in xenon headlights only move automatically, however, if the headlights are switched on. And that now happens less and less because today many cars only have their daytime running lights on and the main headlights off. 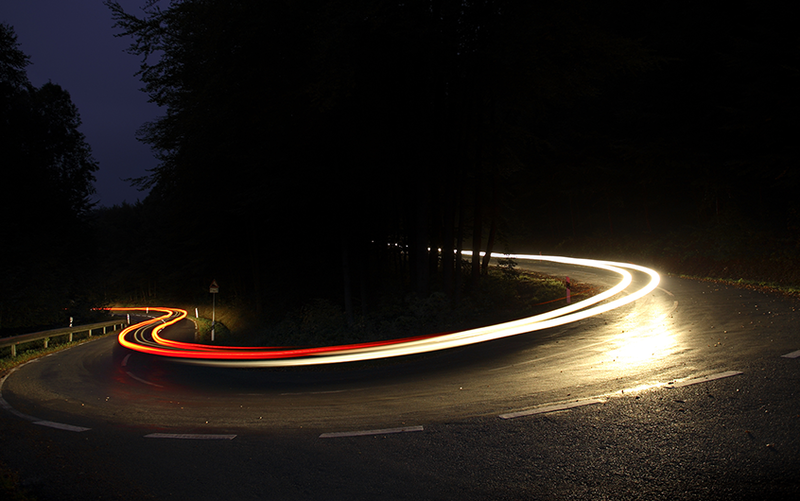 Depending on your driving habits, xenon headlights could potentially be used very rarely. If a light sensor switches them on when driving through a long underpass or tunnel, the actuators in the headlamp leveling system will at least have a bit of work to do. The situation is different in headlight module drives for dynamic cornering lights – if the car is equipped with them. When you switch the lights on, a self-test is carried out in which the lights are briefly lowered followed by a swivel to the right. This is most beneficial for retaining mobility but only takes place when the car is stationary, not when it’s moving. And the headlights only swivel into the curve if it’s really dark. The headlight washer system is also affected, which in most cases also only works with the lights switched on and in combination with the windshield washer system.